With 12 years of experience in the life settlement investment space and over 1 billion dollars of transactions facilitated, we proudly consider ourselves experts at what we do. 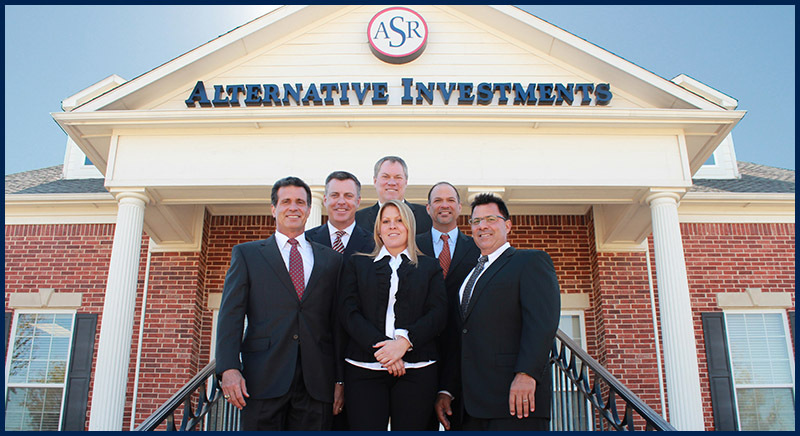 The entire ASR team has an unyielding commitment to customer service and an unprecedented support system for our fund managers and their clients. Our structure allows us to align our interests with our partners while maintaining transparency, risk mitigation, rigorous underwriting and process control. Download our Life Settlement White Paper below to learn why your financial practice needs this uncorrelated alternative strategy for your clients and prospects.